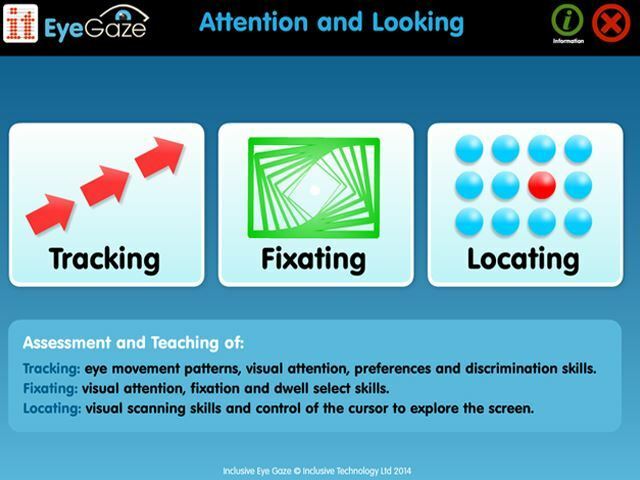 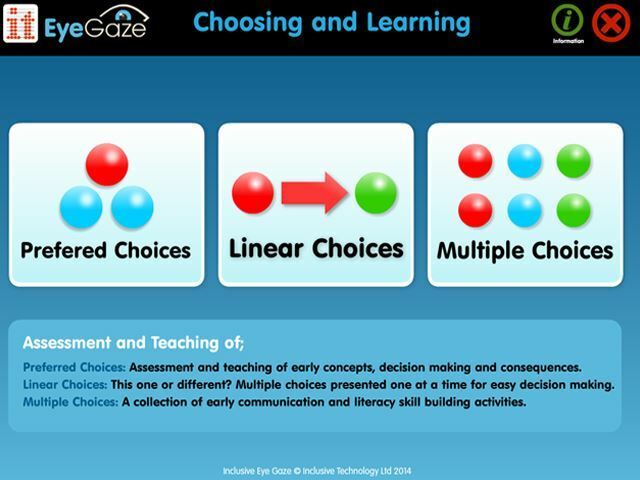 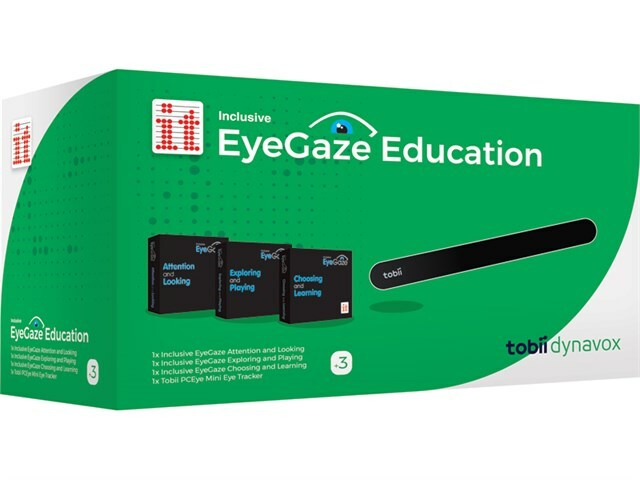 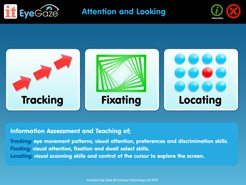 Our Inclusive EyeGaze Education: Tobii package including the Tobii PCEye Mini Eye Tracker and Inclusive Learning Curve software provides an extensive range of eye gaze activities designed to address a progression of skills; from early Sensory and Tracking, through Cause and Effect and Exploring to Communication and Learning. 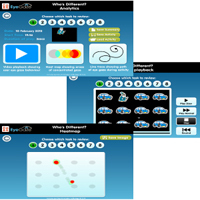 It is a suitable option for all levels of ability. 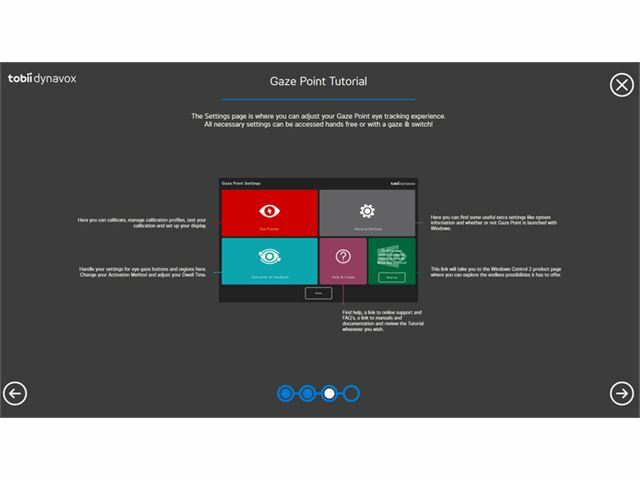 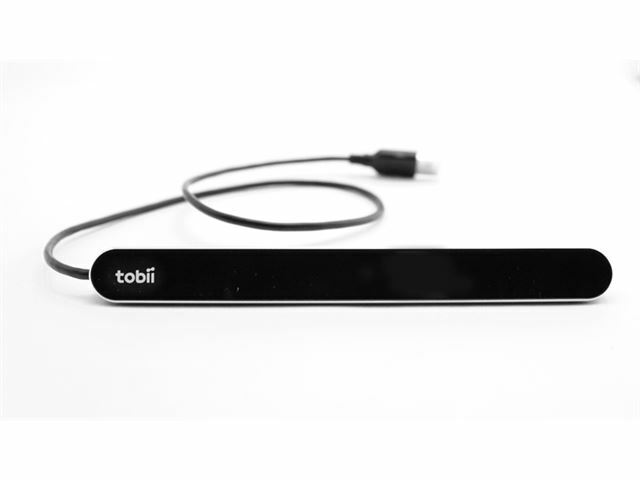 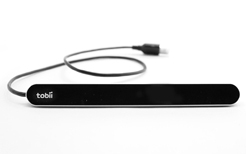 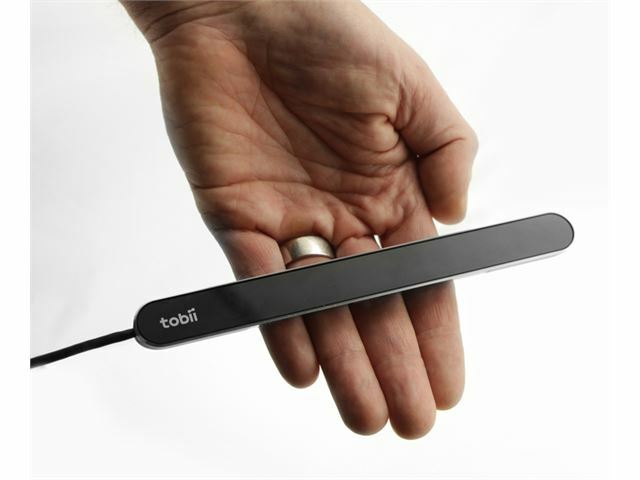 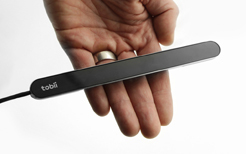 A Tobii PCEye Mini Eye Tracker (+ Gaze Point software).